Shoppers in Switzerland will be living the high life this month after budget supermarket Lidl announced that it will begin selling locally-grown cannabis to its customers. A 2011 change in the law meant that retailers have been legally allowed to sell cannabis containing one percent of the plant’s psychoactive chemical tetrahydrocannabinol (THC). However, few of the country’s supermarkets have taken up the opportunity until now. The product, which will be sold alongside regular cigarettes and cigars at the supermarket checkouts, is grown both indoors and out and will cost between 18 and 20 Swiss francs depending on the size of the box. Lidl’s supplier, The Botanicals, said the manufacturer “relies on sustainable agriculture and refrains entirely from adding chemical, synthetic or genetically-modified substances.” The company hopes to induce a relaxing, rather than intoxicating, effect in users and is promoting its high quantities of Cannabidiol (CBD), an anti-inflammatory chemical. “CBD is an ingredient of the hemp plant. The legally cultivable varieties contain only very small amounts of THC and a high proportion of CBD,” Lidl said in a statement. The World Health Organization has said that CBD provides potential relief for some illnesses. Marijuana is seen as a viable treatment for pain relief and serious conditions such as epilepsy, Alzheimer's and Parkinson’s disease. Lidl’s cannabidiol products start £13.20 for a 1.5g box. Saw this on the news the other day. 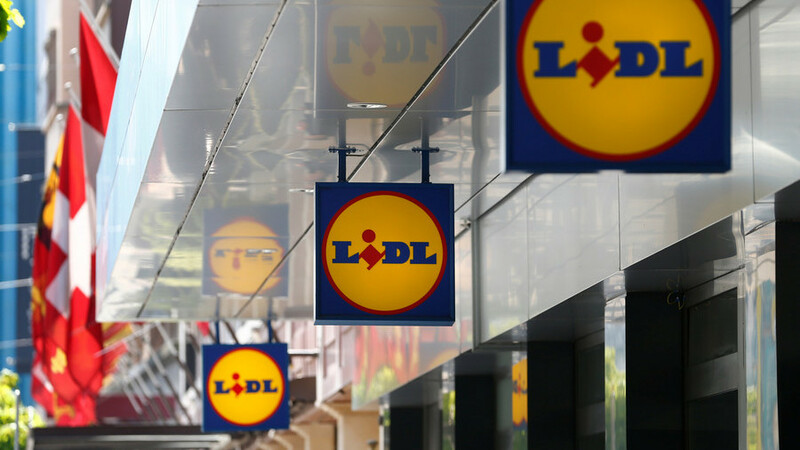 Lidl are one of if not the biggest supermarket chains in Europe. Is there any country in Europe that doesn't have Lidl? This is massive, even if only CBD.